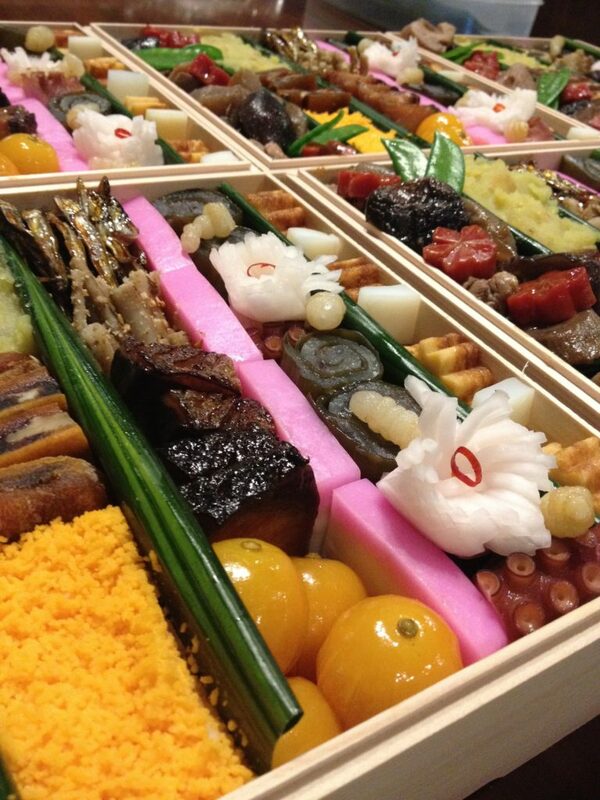 OSECHI for happy new year. 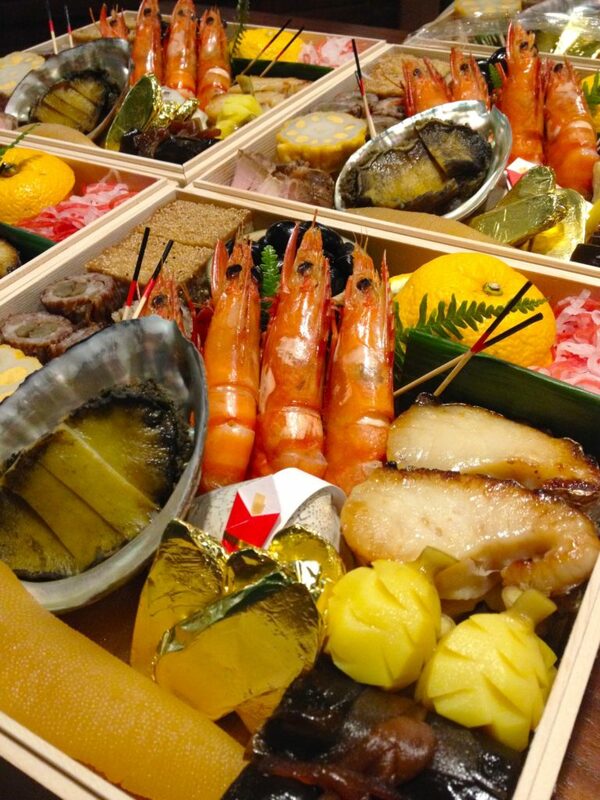 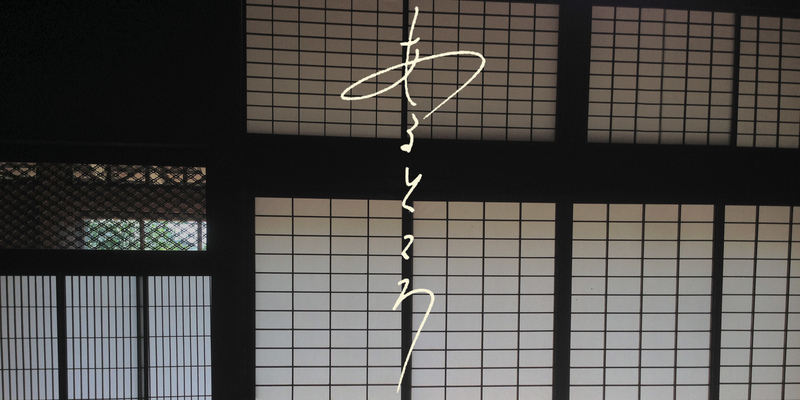 It will also start a reservation for OSECHI this year. 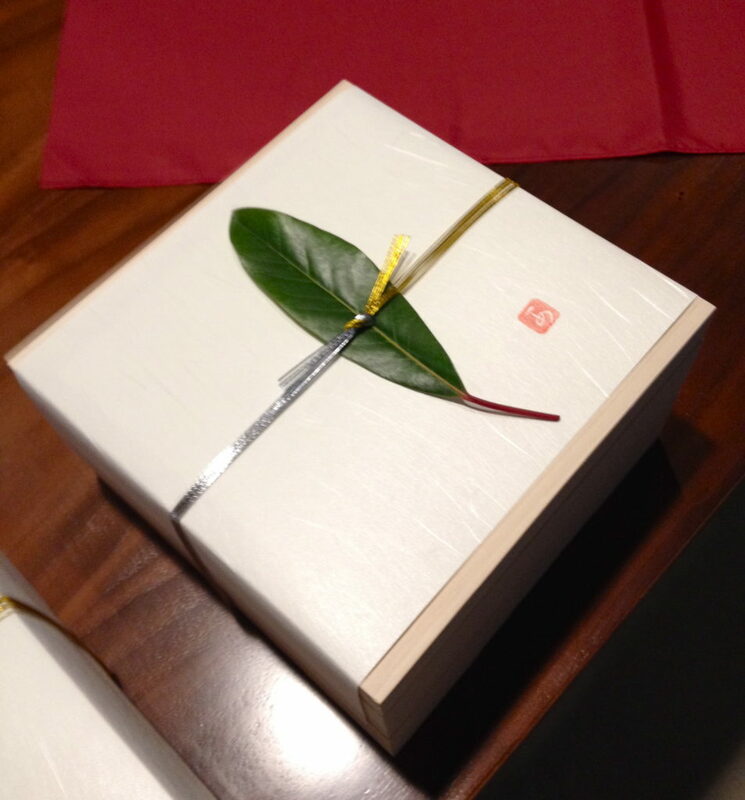 You will get OSEHCI in our restaurant on 31 December.